Are you troubled with messy clothes? When you back home, where do you put your coats, bags or your hats? Do you feel that it always be messy with your outfit? Yes, what you need is a coat rack. At entryway: welcome your back once you arrive home. 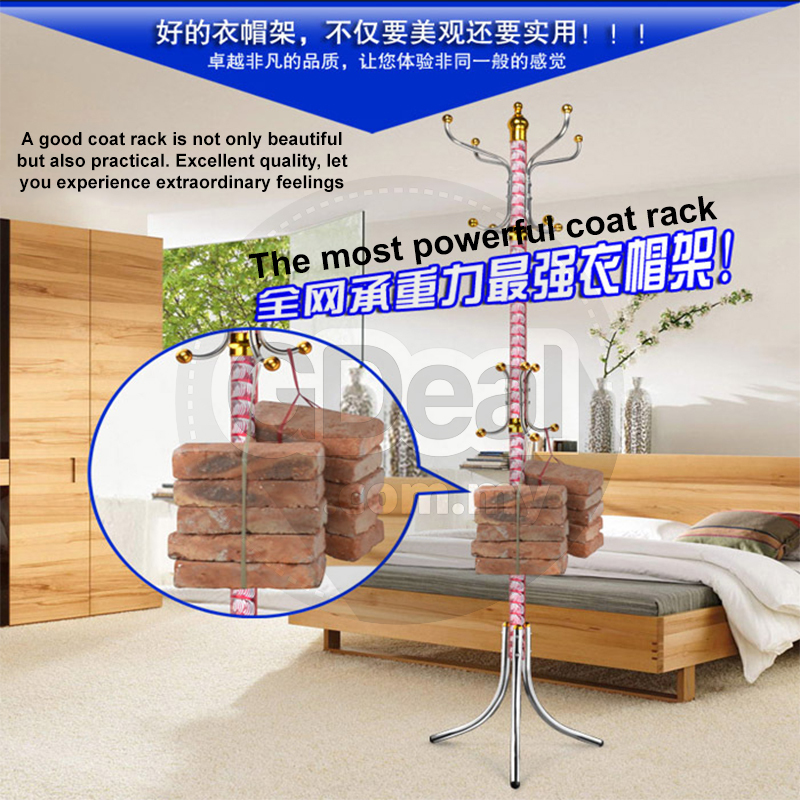 Coat stand give you a good way to keeping things tidy. The rack provides 16 hooks for hanging your garment, hat, handbag, purse, etc. Allowing you to well organize your daily wear clothes and keep your home or office clean and tidy. High Quality and Wildly Used. 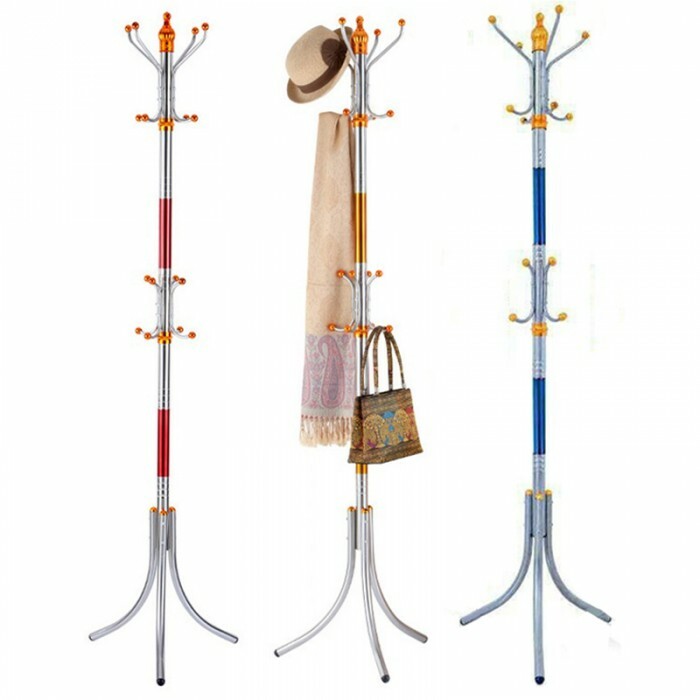 This stylish coat hanger rack is the perfect choice for coats, jackets, handbags, purses, scarves and umbrellas. 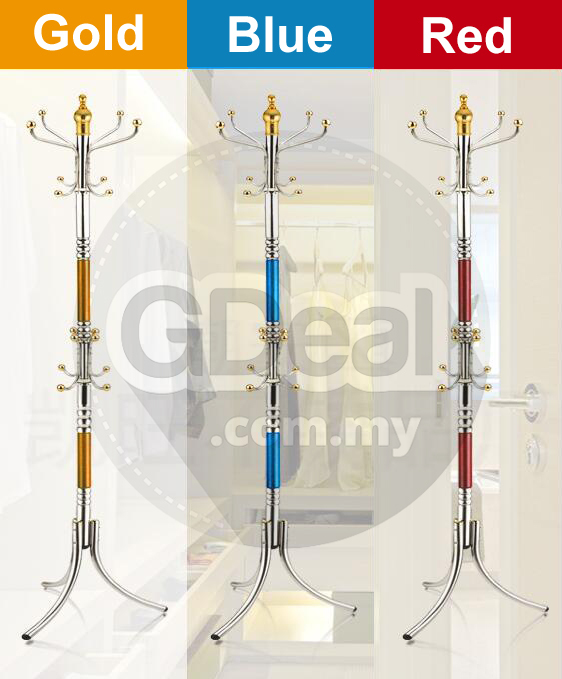 Sturdy 16 hook metal coat rack is ideal for your foyer, hallway, cloakroom or bedchamber. 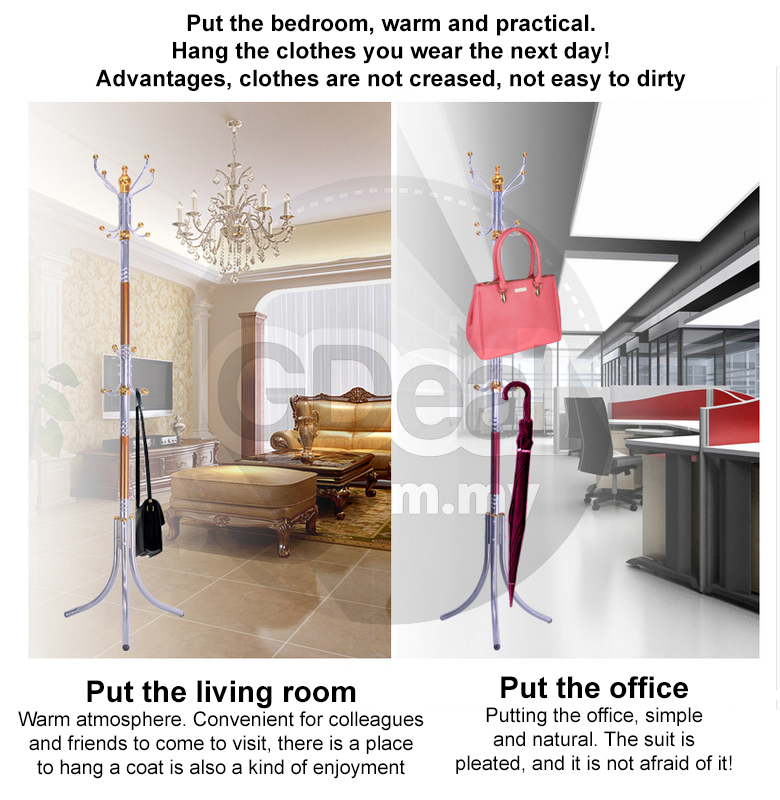 Our coat stand is designed to be light enough to easily move anywhere in the home, but sturdy and functional enough to handle your entire family's coats and jackets. The tripod legs can hold the rack firmly even pile on bags and winter jackets. Suitable for All Kinds of Room. The simple and functional design of our hall tree can works in all types of living and working spaces. Whether you're in a dorm room, apartment or office, the classic design of this coat rack will match your room style perfectly. Our coat storage rack can be assembled quickly and easily with a simple screw driver. All hardware is included along with easy to follow instructions and rounded hook caps to protect your clothing. Space saving for your room. 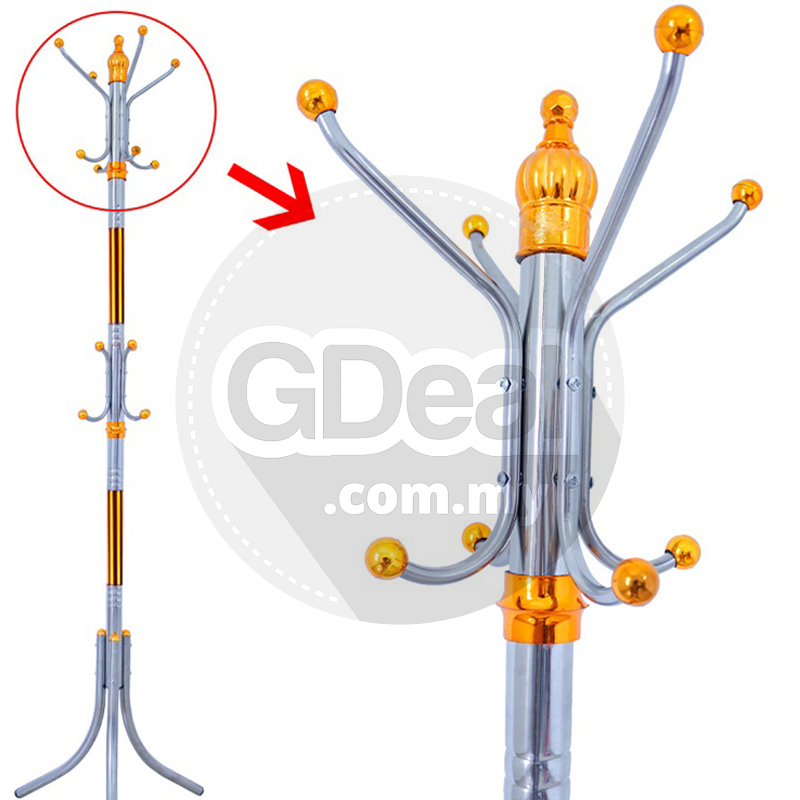 This standing coat stand is designed to be resistant enough to handle your entire family's coats and jackets, coat hooks bring plenty of stylish storage into your living space. It is perfect to add a touch of style to your entrance way, bedroom, home, office, or waiting rooms. 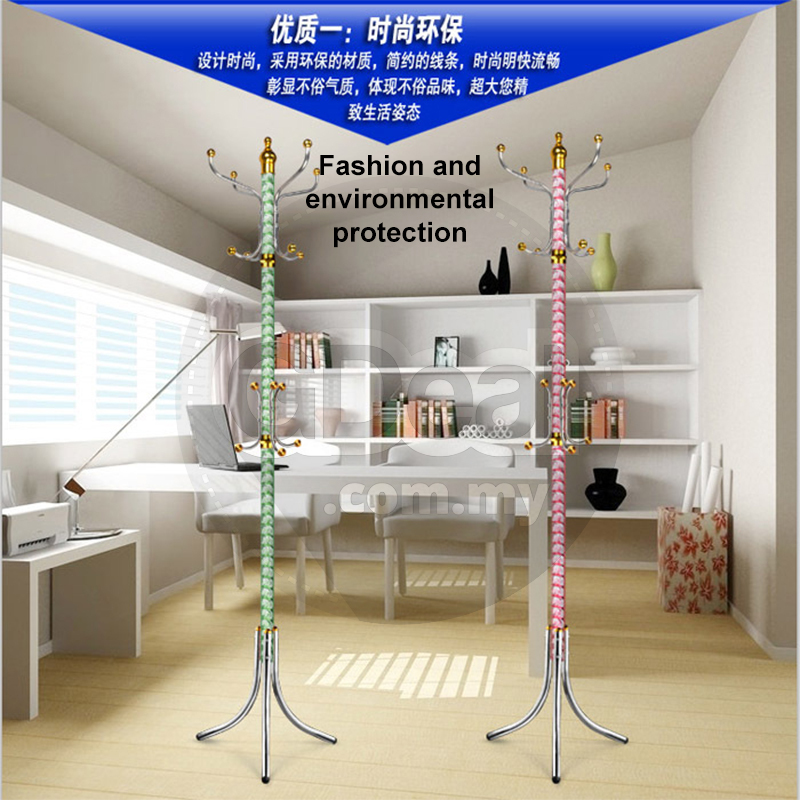 Coat stand rack enjoys features of the stability, strong bearing capacity and simple installation. 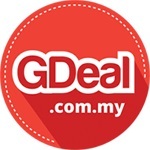 It aims to save space and create a enjoyable life environment. We believe that an orderly space allows you to work more efficiently than before. 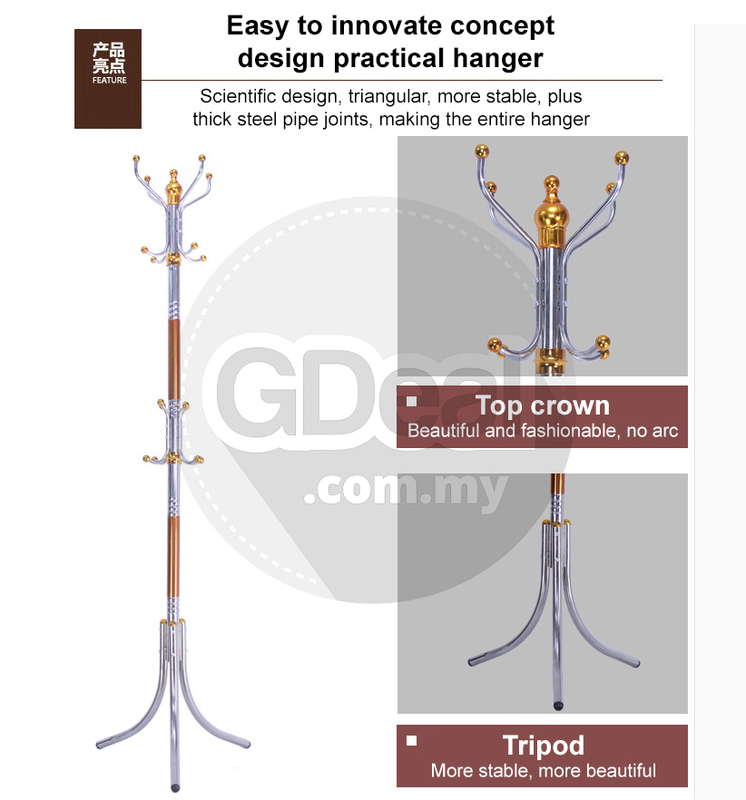 In addition to these advantages, multi-functional structure is very suitable for different occasions, such as home, office and hotel, etc. There are 16 hooks on the coat rack. You can hang cloth easily no matter you are in any angle. You can avoid scratch delicate clothing, such as silk, etc. Because there is a protection cover on the head of hook. Using screw to fasten the joint of the three feet base and the main part. It is simple, practical and strong. It enjoys the reasonable ability of space saving. Grinding, painting, and then baking at high temperature, It presents a sophisticated matte texture. Precise molds to ensure a precise and perfect product sizes, thickened iron pipes contribute to greater durability and stability. The length and angle of the triangle, we have gone through repeated testing, and strive to achieve the most appropriate. 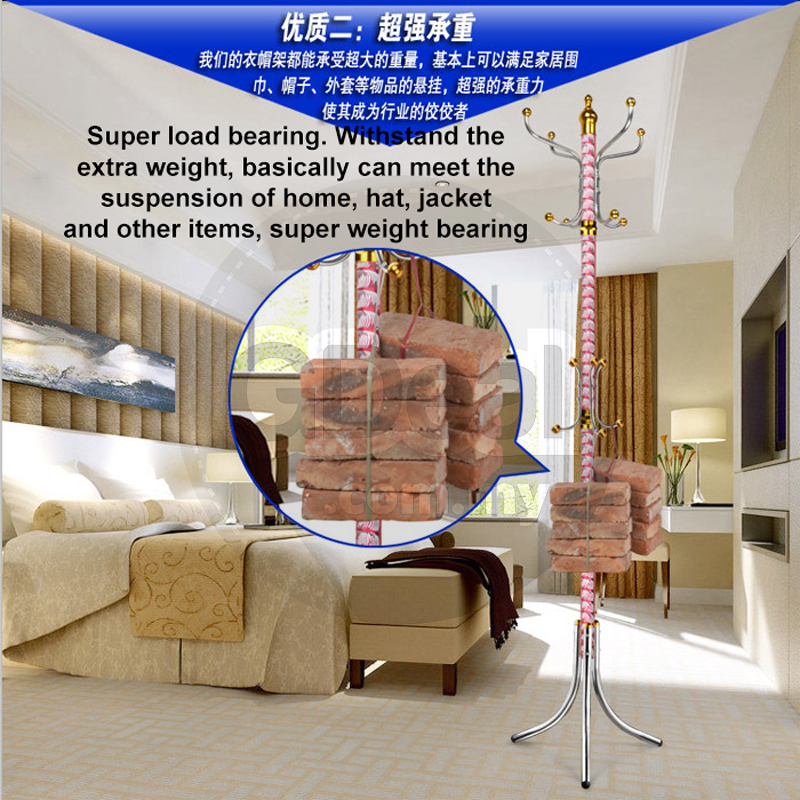 Every iron pipe and screw, we have increased the quality, you can hang all the items you need for the day. 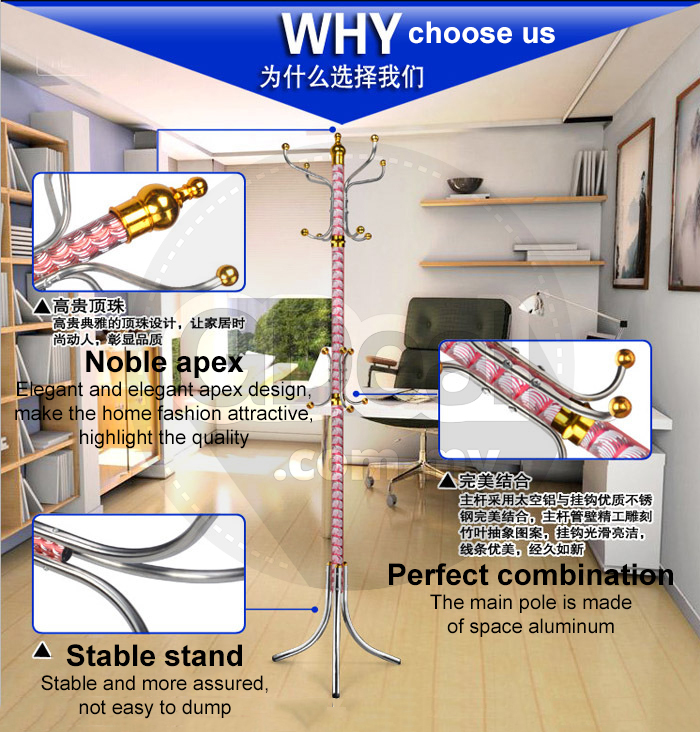 Applications: Suitable for living room, dining room, study room, bedroom, bathroom, office, hotel, etc.